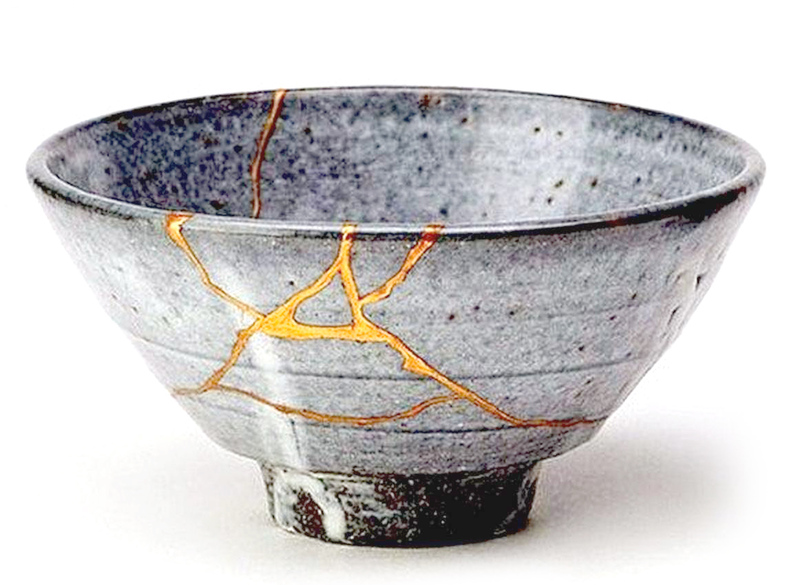 In Japan, there is the art of Kintsugi. In this traditional repair method, broken ceramics are glued with a lacquer dusted or mixed with powdered gold, silver or platinum. Rather than concealing the fractures in the best possible way, they are then highlighted. The blemish is seen as an important part of the history of the object and it is precisely in this unique imperfection that the actual beauty is seen. This artistic repair work clearly shows the principle of Wabi-Sabi, which is aptly described by Buddhist author Taro Gold as “the wisdom and beauty of imperfection”. It is a question of aesthetics in the original sense of the Greek word αἴσθησις aísthēsis, which has nothing to do with beauty but rather means perception. On the one hand, a shattered tea bowl can be considered as a disaster and the end of the bowl, or as a transition to another and even more beautiful state of being. The broken tea bowl always remains the same, only our perception of it and how we treat it changes. This aesthetics of imperfection can be transferred to how we deal with failure. Do we see in the failure of an attempt, in an aberration in our lives, in a non-straightforward biography or in a failed business idea a stain for which we are ashamed and which we hide, or do we see in it an important experience which contributes to our unique personality and which we proudly emphasize? I would like to see more companies and a society in which we value effort and learning at least as much as the perfect gap size in our cars. I would like us to recognize failure as an opportunity and as an essential contribution to our development, rather than a tragedy. 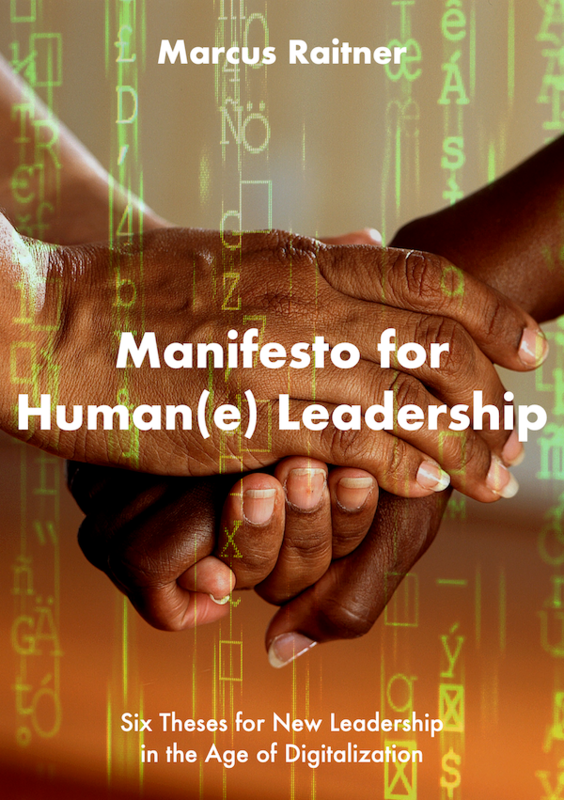 And I hope that, in addition to all our knowledge and engineering skills, we will have the courage to tackle the great challenges of our time with this growth mindset. You can’t connect the dots looking forward you can only connect them looking backward. So you have to trust that the dots will somehow connect in your future. You have to trust in something: your gut, destiny, life, karma, whatever. Because believing that the dots will connect down the road will give you the confidence to follow your heart, even when it leads you off the well-worn path. Previous PostAgile without a Plan?